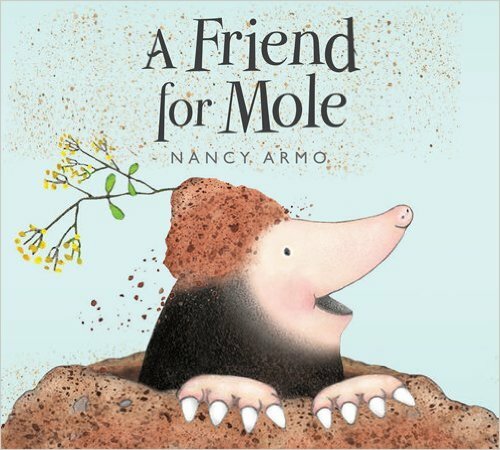 Nancy lives on Long Island, NY where she shares her garden with several dirt digging moles, curious wild turkeys, and munching rabbits who have eaten ALL the lettuce. Nancy’s dot is about the magic that happens when you share books with friends. Annie Donwerth-Chikamatsu grew up in a Dallas suburb, but spent her weekends from age eleven in the Texas countryside, where she tamed butterflies and rode her red pony, Pokey. She had no idea at the time that she would end up living on the other side of the world. She holds a Bachelor’s degree in English and a Masters degree in Applied Linguistics, and taught reading and English for Academic Purposes at university programs in the United States, Malaysia, and Japan. She has composed stories and poetry (mostly in her head) since her third grade teacher Mrs. Eldridge’s weekly assignment. She started Here and There Japan, a photoblog for children, in 2006 to highlight the things she and her binational, bicultural, and bilingual children saw, did, and used in their daily lives in their multigenerational home. 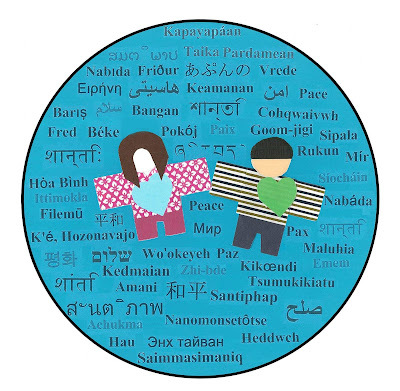 Annie writes about her dot, "In my middle grade novel, Somewhere Among, set in Japan, the main character gives a paper doll with a heart with the word "Peace" in Japanese to a bully. She wants him to put peace in his heart. 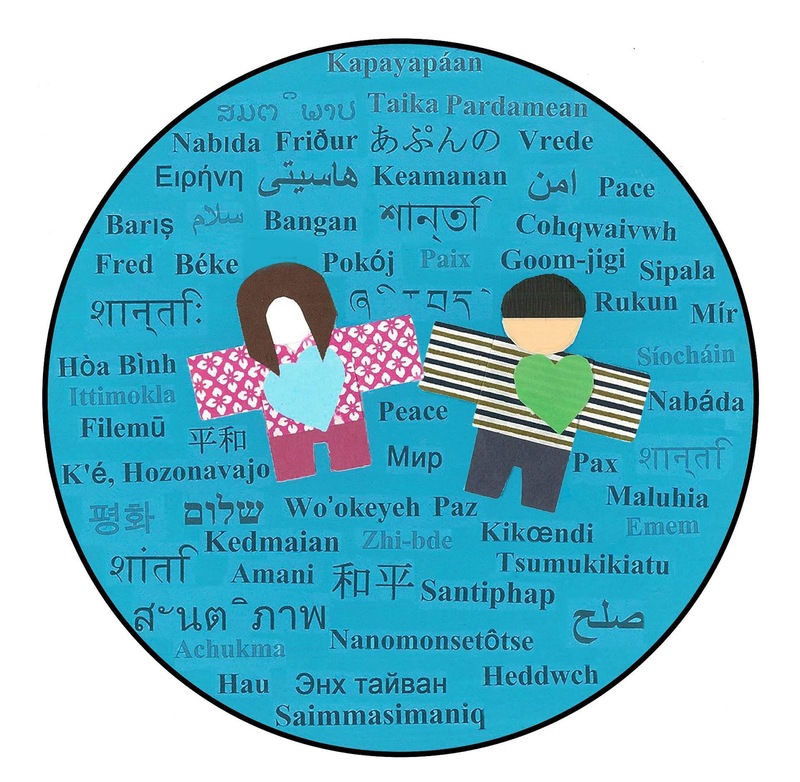 For my dot, I've made two dolls surrounded by words of "peace." Learn more about Annie on her website. 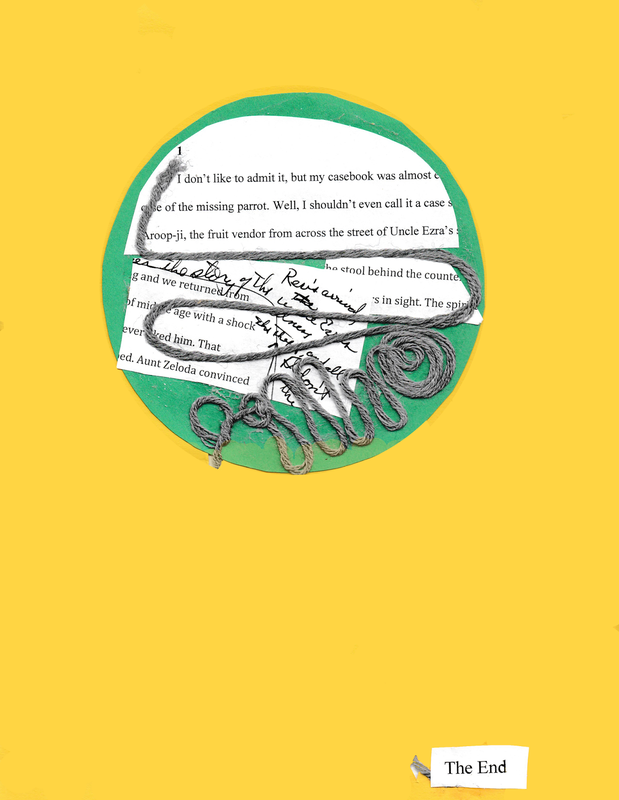 Henry Herz writes fantasy and science fiction for children. 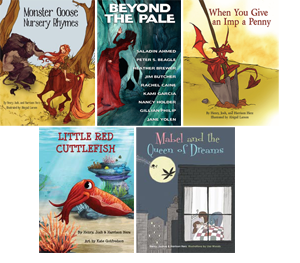 He and his sons wrote Monster Goose Nursery Rhymes (Pelican, 2015), When You Give An Imp A Penny (Pelican, 2016), Mabel and the Queen Of Dreams (Schiffer, 2016), Little Red Cuttlefish (Pelican, 2016), and Dinosaur Pirates (Sterling, 2017). Henry says of his dot, "My dot is taken from the cover of my new urban fantasy bedtime picture book, Mabel and the Queen Of Dreams. 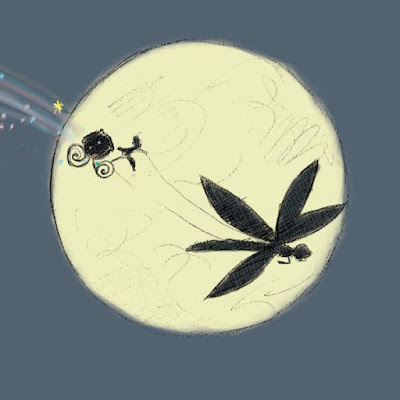 A dragonfly draws the Queen of the Fae past the full moon on her way to inspire the dreams of sleeping children." 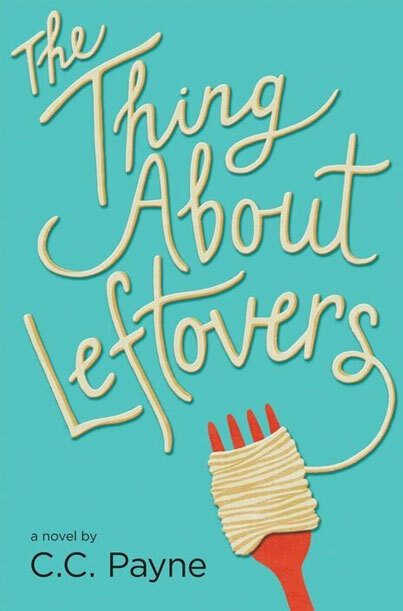 C. C. Payne is the hopeful, humorous, Southern middle grade author of The Thing About Leftovers; Lulu Bell on Geekdom, Freakdom & the Challenges of Bad Hair, and Something to Sing About. 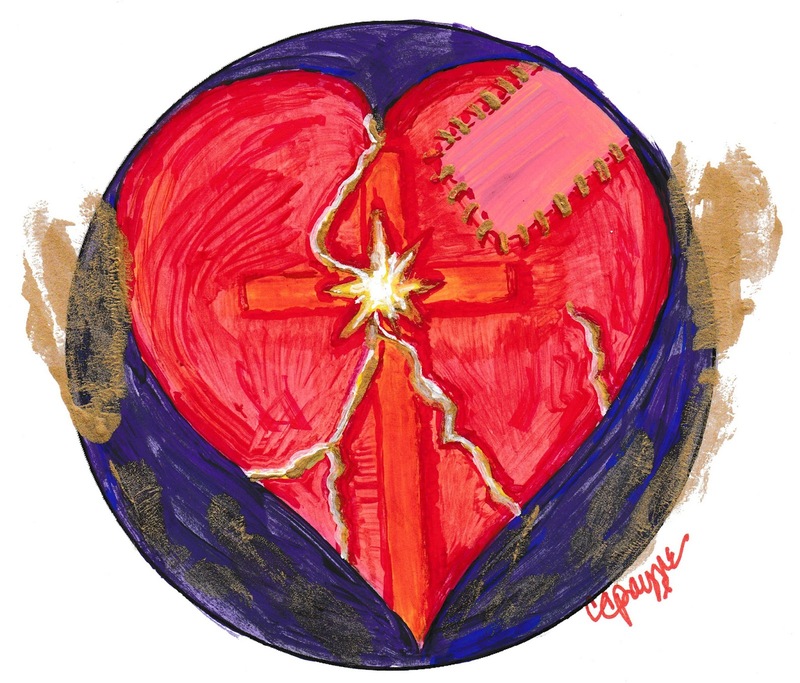 She says that all of her books are the result of inviting Jesus into the darkest, scariest, most damaged places of her heart. "Problems and fears can grow to monstrous proportions when left alone in the dark--I know from experience. So I pray and I write. Writing is my attempt to bring problems and fears out into the light, cutting them down to size--and sometimes, even laying them to rest. 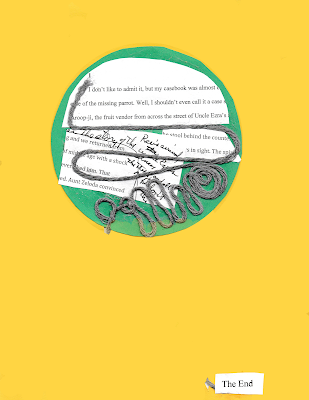 So far, I've written about fear, faith, friendship, bullying, death, divorce and blended families." 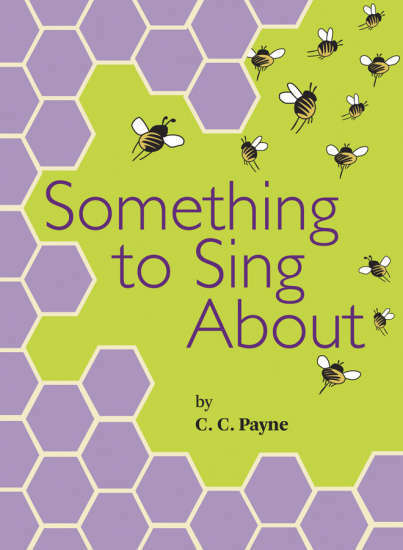 To learn more about C. C. Payne, visit her website. Monika Schröder grew up in Germany and has worked as an elementary school teacher and librarian in American international schools in Egypt, Chile, Oman and India. After living in India for eight years she and her husband returned to the US in the summer of 2011. They now live in the Blue Ridge Mountains of North Carolina. 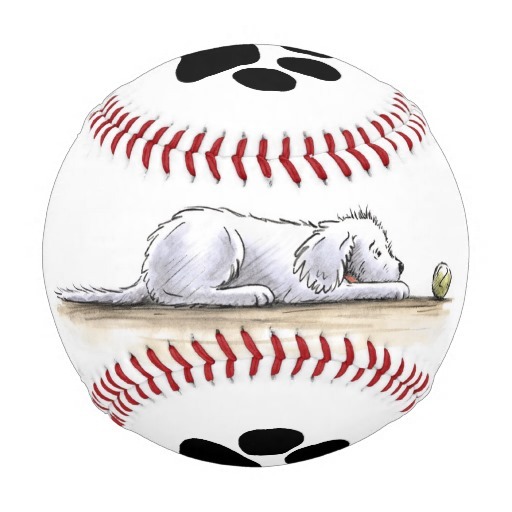 Monika says about her dot, "trying to express the miracle of writing a book. To me, the string of thoughts and words is a mystery and I am trying to follow it until we find the end. Monika is the author of The Dog in the Wood, Saraswati's Way, My Brother's Shadow, and the forthcoming Be Light Like A Bird. Learn more about Monika on her website. 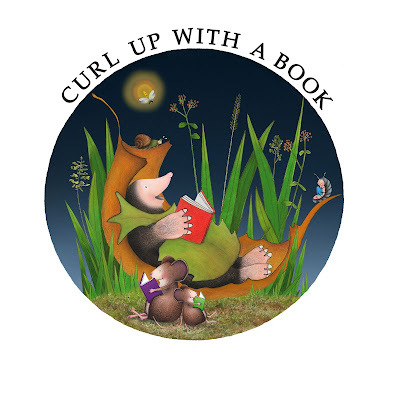 Hazel Mitchell is an award winning illustrator. From an early age she drew on every thing she could get her hands on and still can't be left safely alone with a pencil. 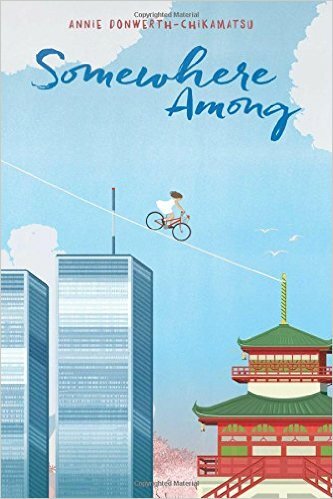 Her most recent books include Imani's Moon, One Word Pearl, 1,2,3 by the Sea, How to Talk to an Autistic Kid (Foreword Reviews Gold Medal winner and Finalist in 'Books for a Better Life'), Hidden New Jersey and the All-Star Cheerleaders series by Anastasia Suen. 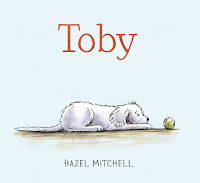 Her next book is "Toby" and is the first book she has written and illustrated. 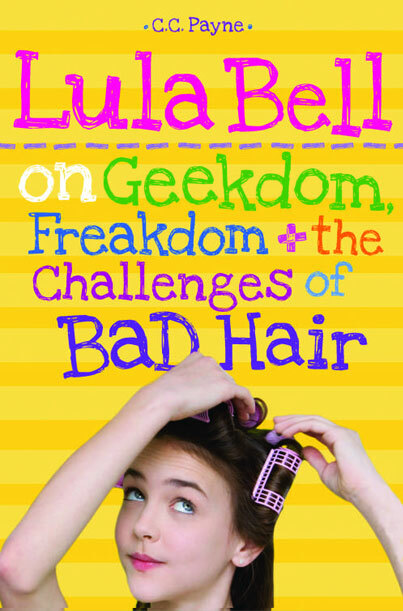 It will be released September 13 and is being published by Candlewick Press. 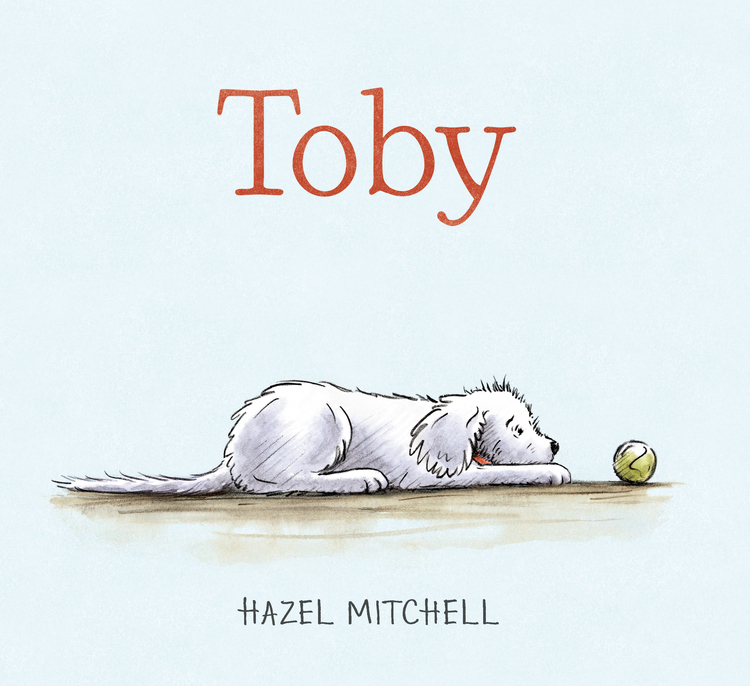 Learn more about Toby here. Learn more about Hazel here.